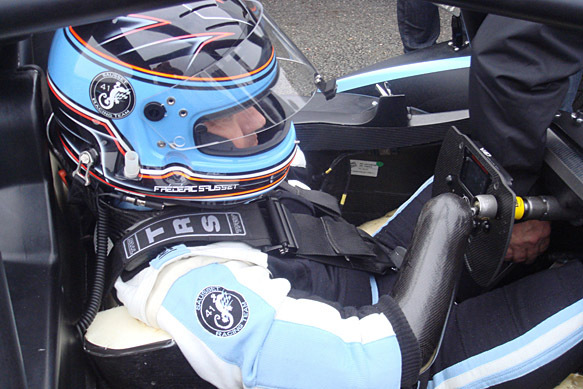 Frederic Sausset is a 46-year-old racing enthusiast who became what he is now out of misery. Despair turned into hope, however, when he realized he could change his tragedy into something that matters. “I needed an objective in my life and my passion is sportscars,” Sausset told AUTOSPORT. He has the support of Audi, which has supplied a near-standard Audi S3 turbo engine to power his CN Ligier JS53 EVO and will provide an endurance variant of its DTM four-litre V8 for the LMP2. Sausset operates the accelerator and brake with special controls under his thighs, which are connected to the conventional pedals. The 46-year-old steers with a prosthetic limb attached to his right arm. Christophe Tinseau, an 11-time participant at Le Mans, is working with Sausset and will be one of his team-mates. 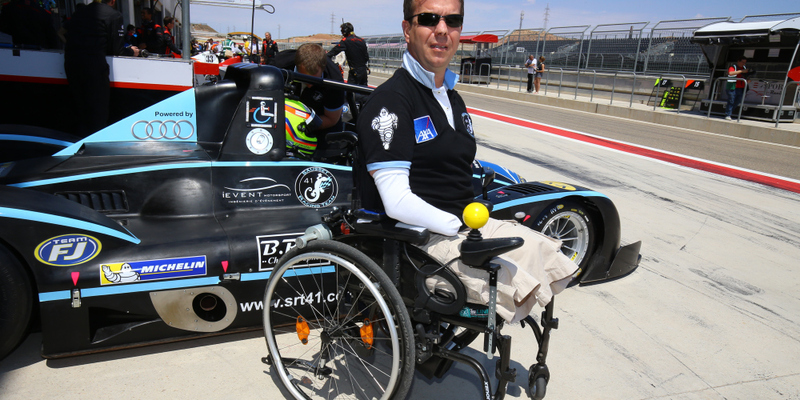 If this man fulfills his dream, Sausset will become the second physically challenged driver to take part in an important endurance race in the past year, following Alex Zanardi’s debut in the 24 Hours of Spa last July.